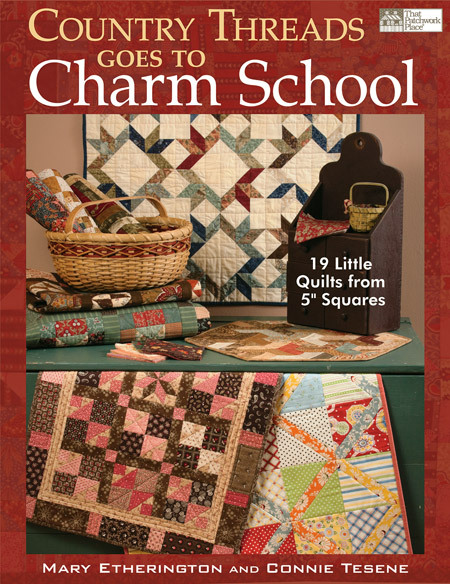 I think the first thing I liked about this book was how the projects were named. "Don't Interrupt! ", "No White Shoes After Labor Day" and "Wipe Your Feet" are just a few examples of the projects you'll find in this book. 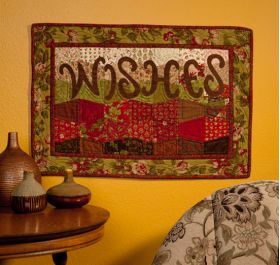 These ladies definitely share my sense of humour! 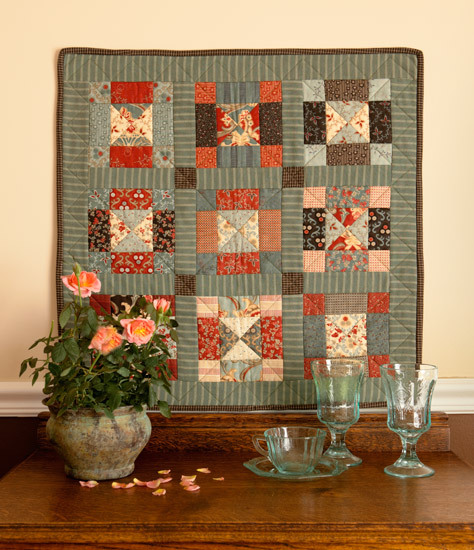 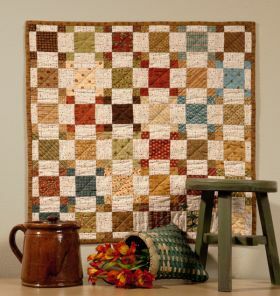 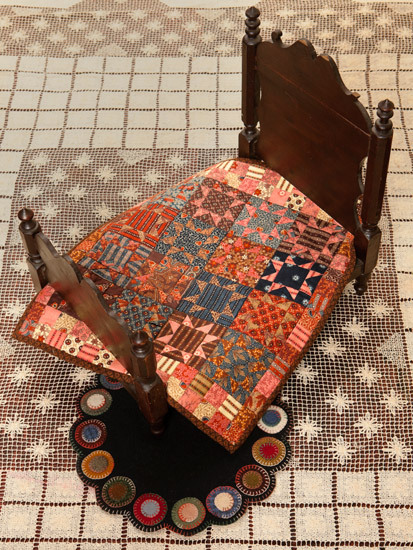 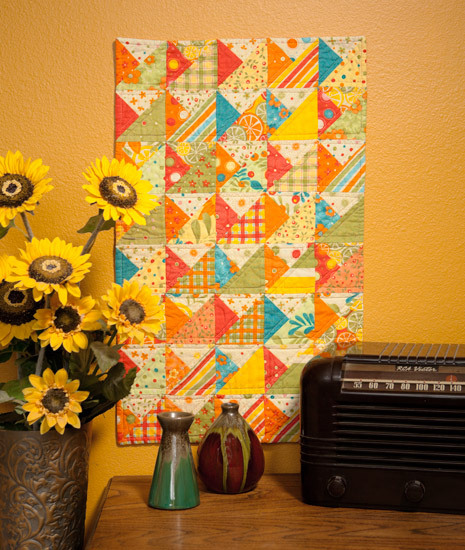 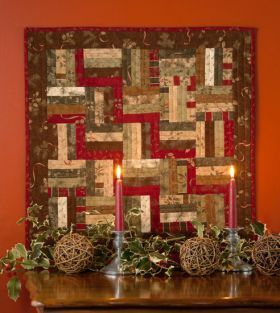 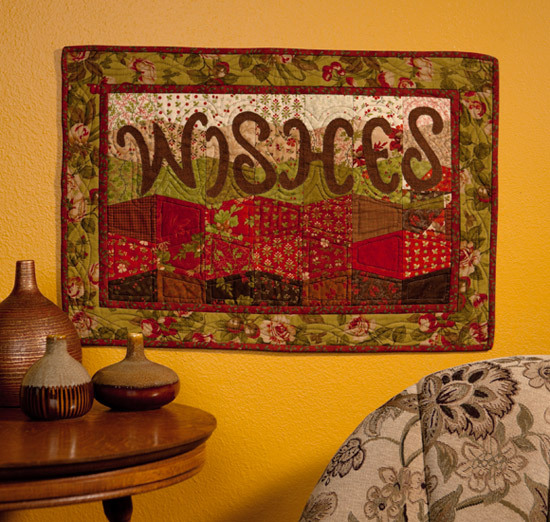 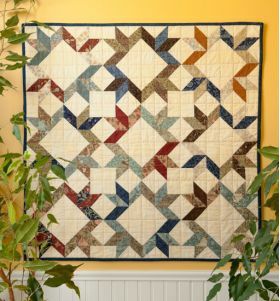 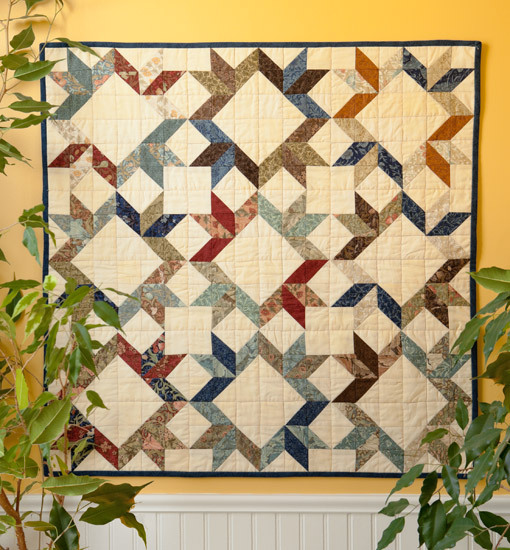 Most of the 19 quilts are wall hanging or table topper size, making for quick and easy projects. These are great little quilts to whip up for gifts and for learning a new technique, such as machine appliqué. 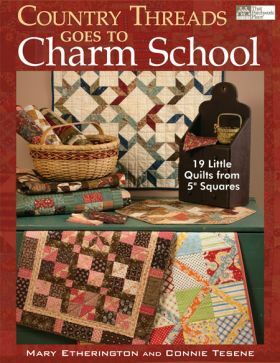 They do use charm packs, and while I usually shy away from these projects since I never seem to have enough charm packs to complete a pattern, this is not the case with this book. 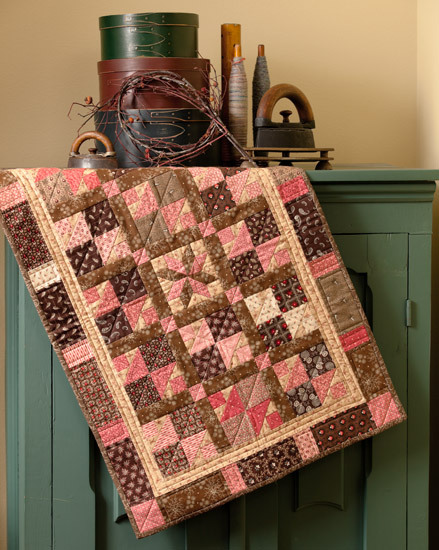 These projects use a charm pack - not 2 or 3, but 1. 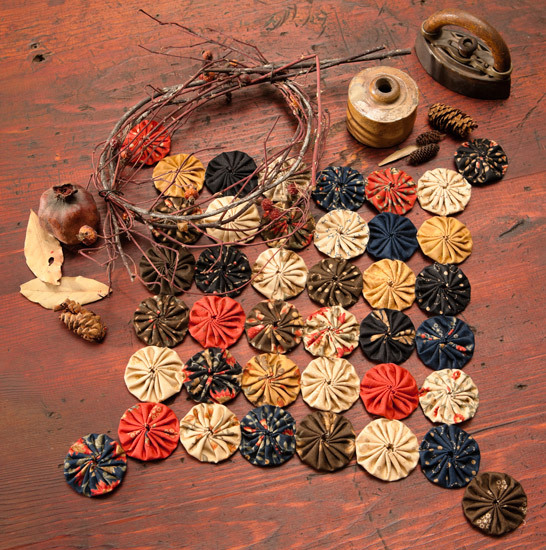 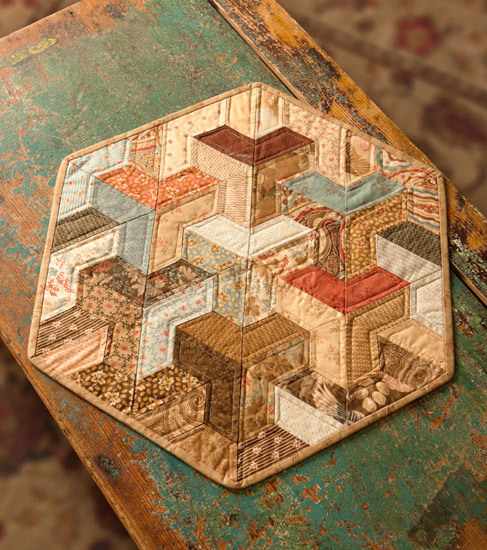 You will need extra coordinating fabric for borders and backing, but only 1 charm pack. I like that! 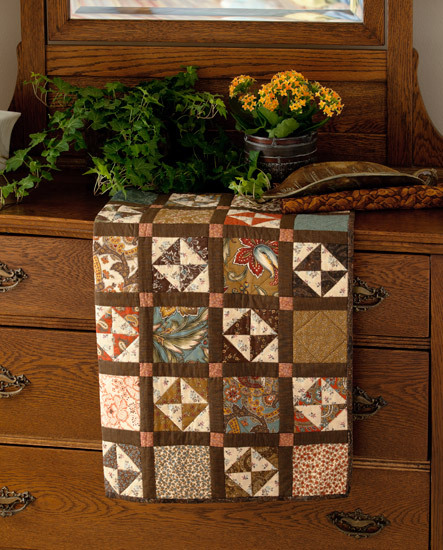 Also, should you not have a charm pack, each pattern gives alternate fabric requirements in a "Still Charming" sidebar. This book would appeal to the quilter who likes to make up small projects which are simple, yet effective. 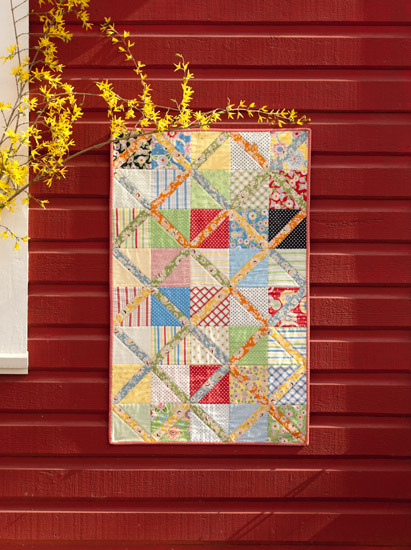 Here is Country Threads’ take on using 5" charm packs. 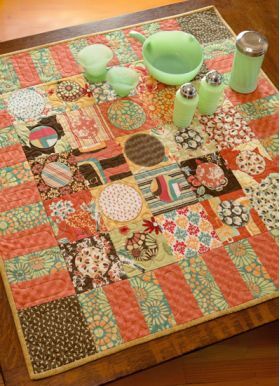 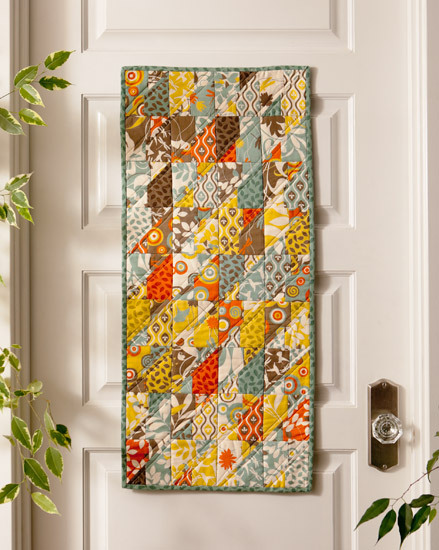 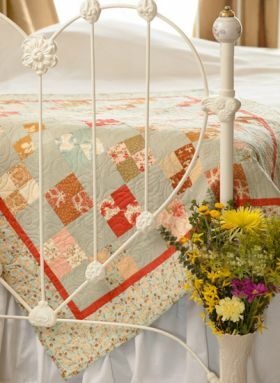 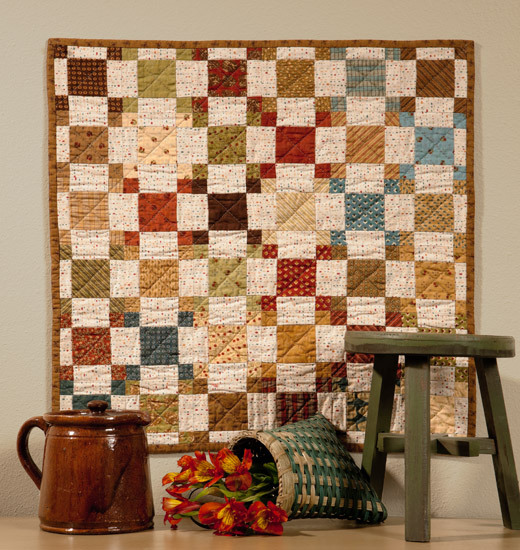 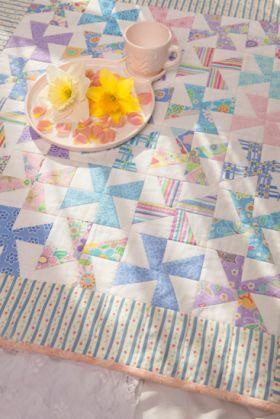 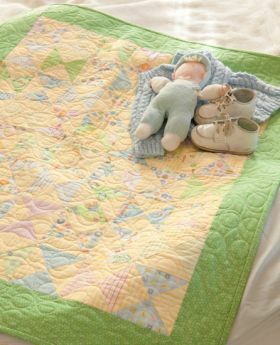 Filled with 19 small quilts and table toppers, these are all very charming, fast, and manageable projects. 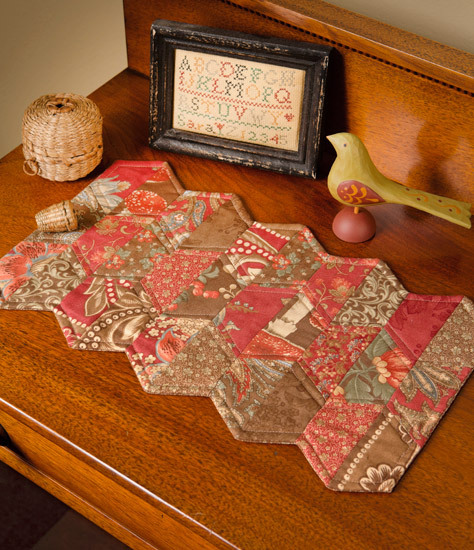 The book also includes yardage if you prefer not to use charm packs. 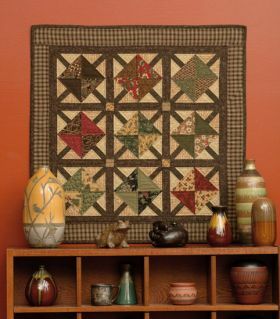 Mostly pieced, some with applique, using beautiful color combinations. 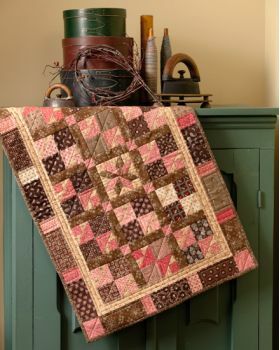 A keeper!